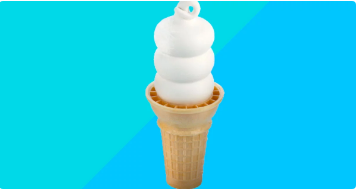 Ice Cream lovers here’s a great deal for you! 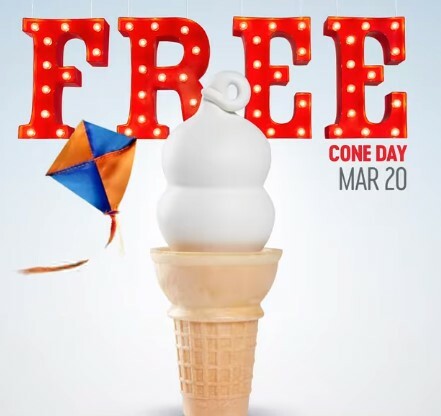 Get a small soft serve cone absolutely FREE at particpating Dairy Queen during Free Cone Day! This offer is valid on March 20th.